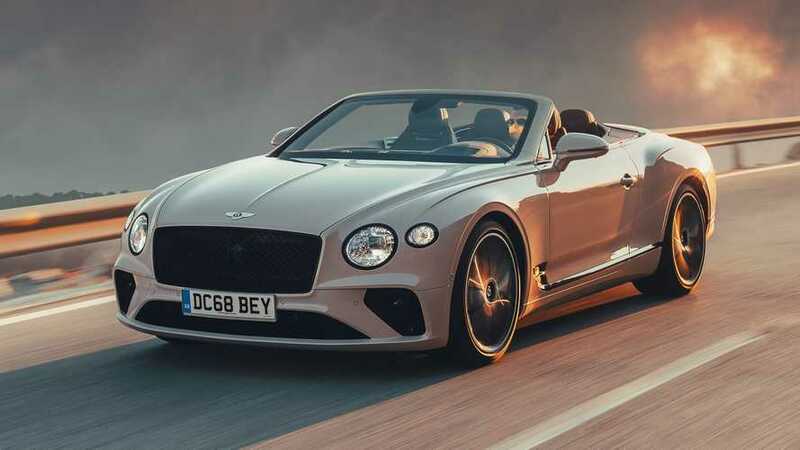 Bentley’s renaissance continues with its redesigned Continental GT Convertible. 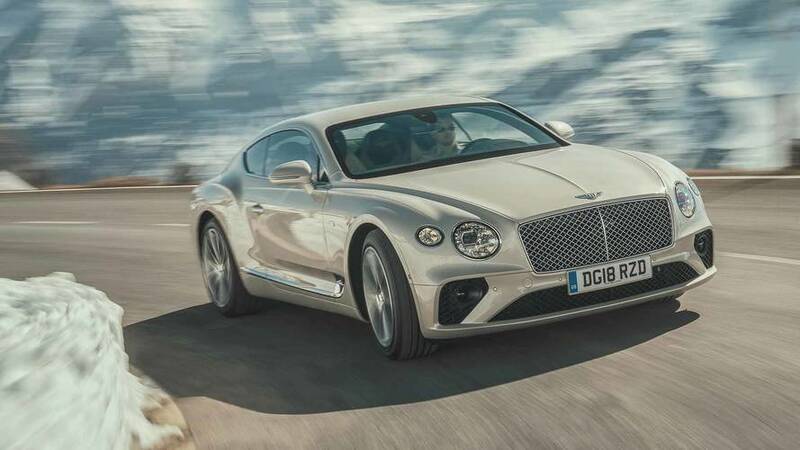 Sportier yet somehow even lovelier to drive, the new Continental GT would do Bentley’s namesake proud. 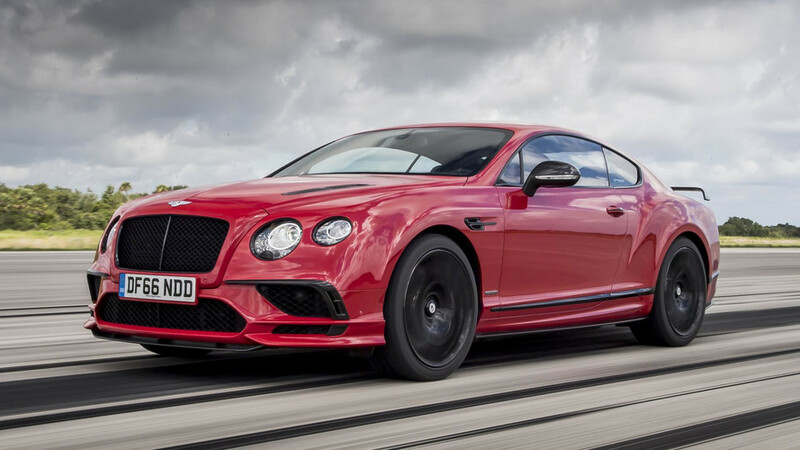 One last blast in the superlative version of Bentley’s superlative grand tourer. 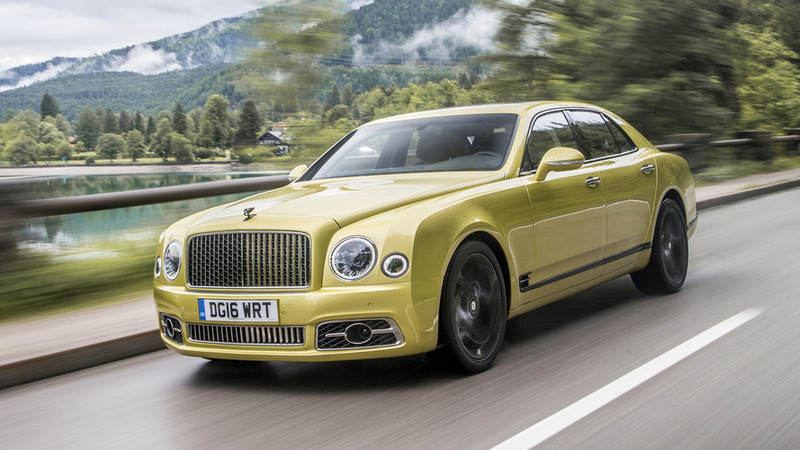 Driving on roads and through rivers in Bentley’s first-ever diesel. 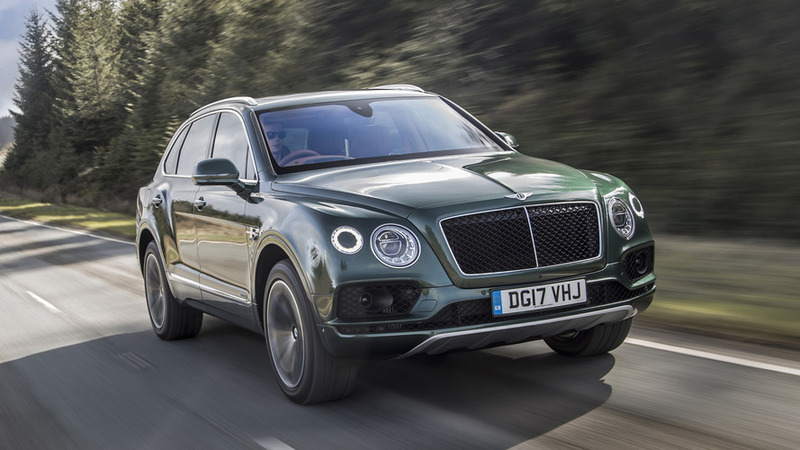 For drivers and passengers alike, Bentley’s flagship is better than ever. 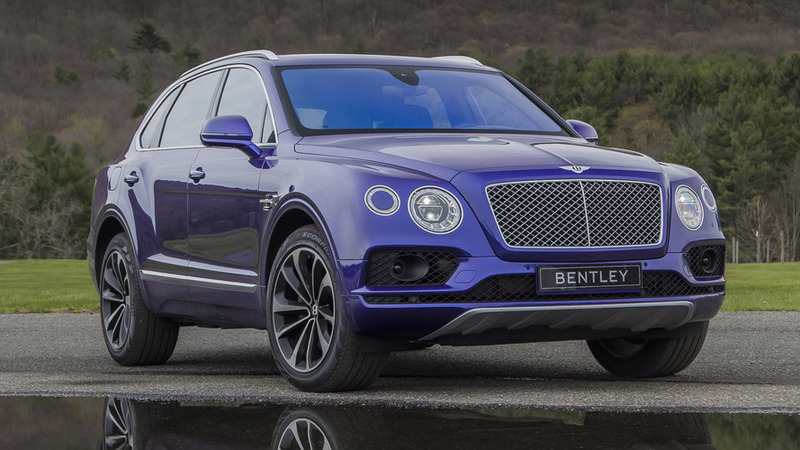 A $200,000 defiance of gravity and expectation.